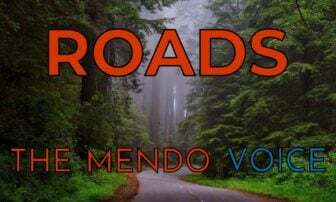 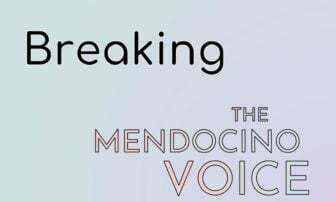 MENDOCINO Co., 4/12/18 -- On going road work on State St. in Ukiah has prompted a closure of Low Gap Rd. 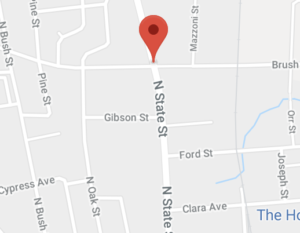 between State St. and Oak St. and Ukiah PD is requesting people find alternate routes and avoid that immediate area. 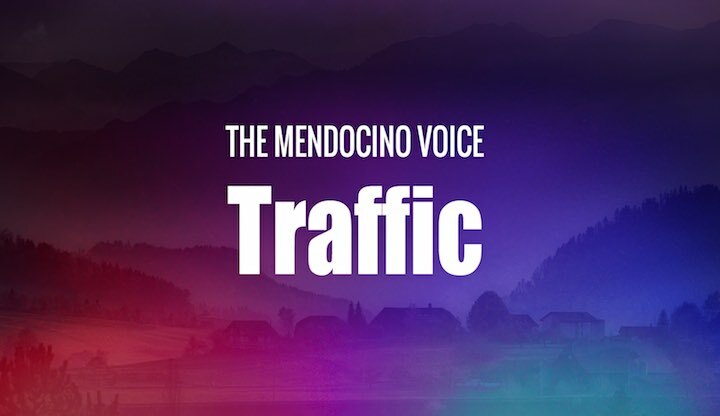 As of 3:25 p.m. the California Highway Patrol still lists that section of road as closed. 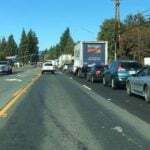 The location of the road closure on Low Gap Road in Ukiah.